Iris Foundation is very pleased to welcome a new sponsor for our work on the Central Coast – NEXUS Smart Hub. 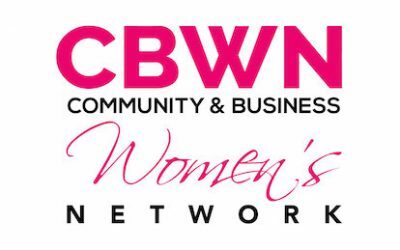 The inaugural 2019 CBWN Women’s Resilience Awards were presented during a gala luncheon at at Club Toukley RSL on March 6. 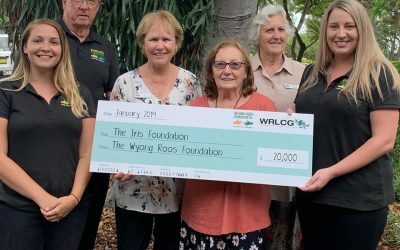 Wyong Roos Foundation has made a generous contribution towards Iris Foundation’s programs to reduce the risk of suicide for the second consecutive year. Iris Foundation was proud to support the ‘First Response: Stress Less’ event for emergency services workers and their families on World Mental Health Day, October 10. 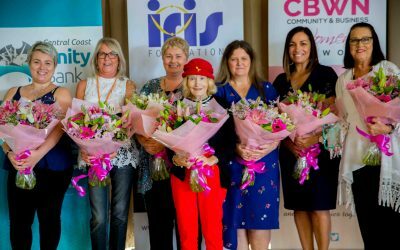 Iris Foundation will pilot a new youth program thanks to $10,000 Westpac Foundation Community Grant. 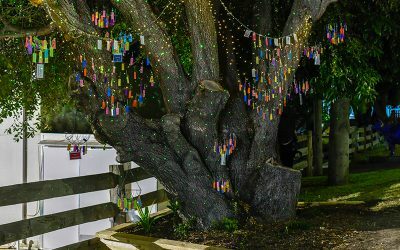 The 2018 Tree of Dreams campaign culminated with a public lighting ceremony at Wyong Milk Factory on September 6. 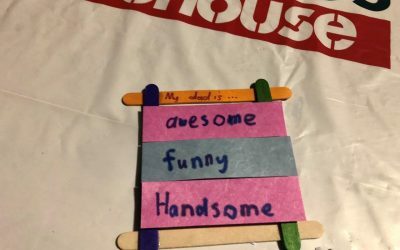 Iris Foundation joined the fun at a Father’s Day event at Bunnings Lake Haven on August 30. Iris Foundation would like to invite all members of the Central Coast community to a public lighting ceremony for the Tree of Dreams on Thursday, September 6. 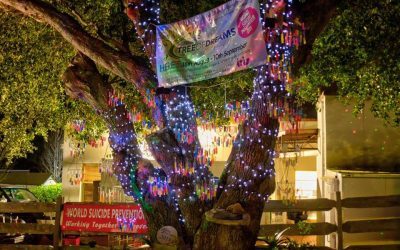 The annual Tree of Dreams suicide prevention awareness campaign began on Saturday 18 August, offering locals a chance to share messages of hope, support and remembrance with others in the community.